Black mold testing is absolutely necessary if you don’t want to be exposed to the dangerous fungus. The mold spores are easily dispersed in the air. These spores produce mycotoxins that can have adverse effects on your health when the spores are inhaled. Black mold has been associated with several chronic respiratory illnesses as well as allergies. If you or someone in your household is experiencing allergic symptoms such as a scratchy throat, wheezing, sneezing, stuffy nose, headaches, and more without any apparent cause, it is advisable to have your home tested for mold. Have you seen signs of a mold infestation? Is there a musty odor in the air? If you suspect you have mold, it is important to have your home inspected and testing done. This will help to confirm your suspicions and have the infestation removed early. Do you have water issues or plumbing leaks in your home? It doesn’t matter what the source of the leaking is. 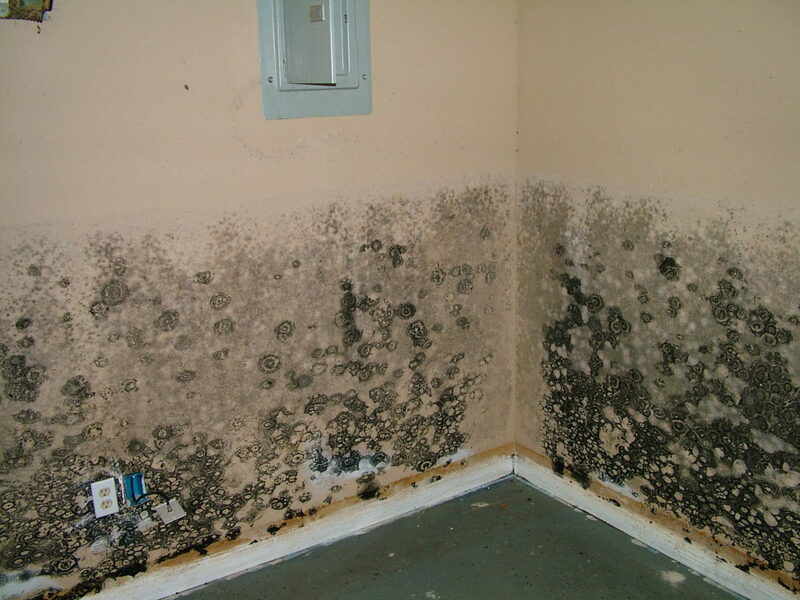 The presence of moisture will facilitate the growth and spread of mold. It is important to ensure that you deal with the mold infestation as you address the leaking. If you’ve previously had a mold infestation removed, you may want to ensure that the air quality levels have improved in your home. Expert black mold testing after mold remediation is the best way to ensure that the removal and treatment of mold was effective. It is important to ensure that the house is free of mold especially if it has a history of water issues or has had remediation done on it before. Testing will give your home a clean bill of health, which will boost the confidence of buyers. A test will help you determine what to do next if you’re buying a home. It can help you negotiate for a better price if there is an infestation that you’ll have to deal with after purchase. Are you concerned about the health of your family or household? Testing for black mold is a great way to ensure that the air they breathe while in the home is good quality. Testing for black mold is necessary for good health. Contact a professional and experienced contractor for the best results.